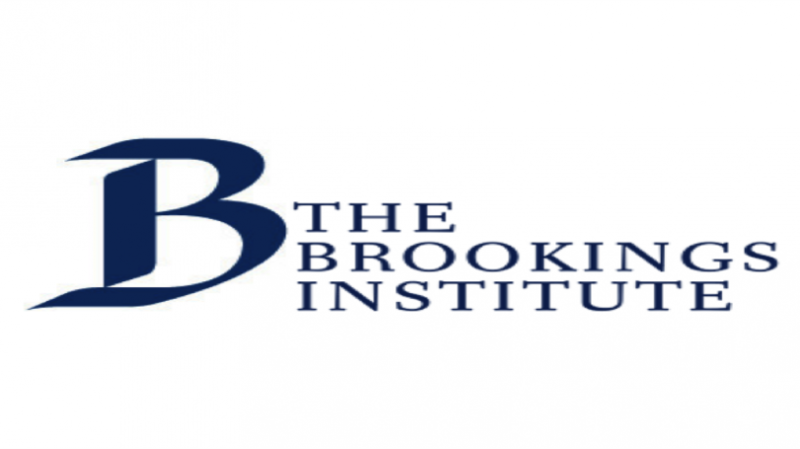 The American research group Brookings institution called on Washington to find ways to reach a regional and international consensus on the UN operation in Libya and reduce external interference in the Libyan crisis through diplomacy. In a report, the institute called on Washington to play a greater role in bringing all Libyans together through the UN-backed National Conference and to reopen the US Embassy in Tripoli. Libya continues to be in the grip of chaos, due to the weak central institutions and improvised local procedures, as well as militias who are fighting over the state's spoils, according to the report.